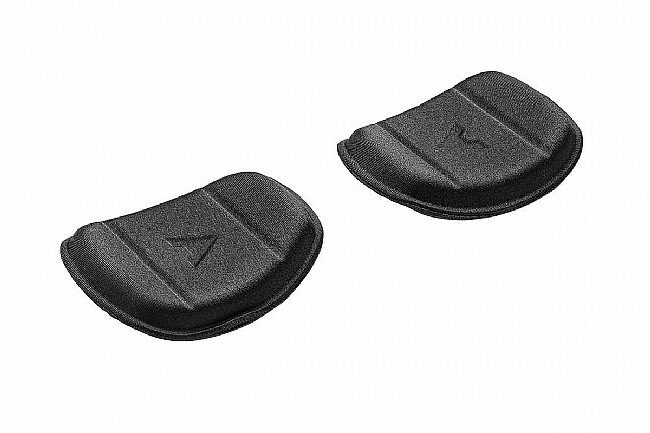 The Profile Design F-35 Armrest Pads feature a convenient hook-and-loop backing for easy replacing. Large surface area triathlon or TT aerobar armrest elbow pad with contoured edges to provide support and relieve pressure points. Featuring a moderate thickness for all conditions, the Standard Pad (16mm) is the staple of the F-35 Pad Series, built with a moderate thickness to provide comfort in both training and race conditions.